hd00:10Looping clip of golden rays on a golden background. Animation created in After Effects. 4k00:11Background of moving yellow fabric . Animated Bright fabric swaying waves.  hd00:11Abstract Warm Coloration - Abstract warm color with movement from bottom to top. 4k00:07Abstract magic sparks animation. Seamless looping motion design background.